It’s the Big Ten title game at Lucas Oil Stadium in Indianapolis. The Ohio State Buckeyes are the favorite in this game, as they take on the unbeaten Wisconsin Badgers. The Ohio State Buckeyes are 8th in the most recent College Football Playoffs rankings. 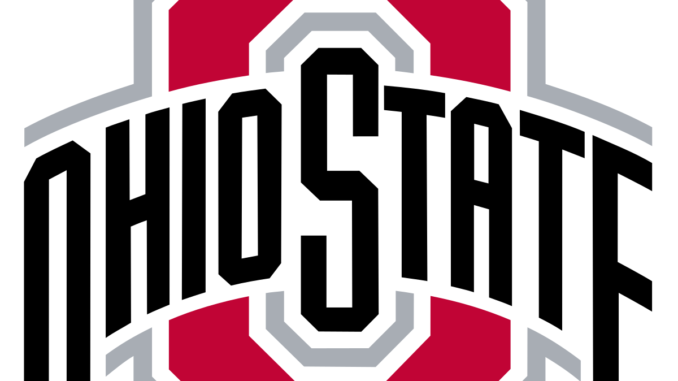 The Buckeyes went 10-2 during the regular season with losses to the Oklahoma Sooners and the Iowa Hawkeyes. The Wisconsin Badgers are a perfect 12-0 on the season. Wisconsin is one of just two teams in College Football with an unbeaten record. The Badgers and Central Florida are unbeaten. Wisconsin comes in 4th in the most recent rankings. Coming into this game, the Ohio State Buckeyes are -7 over the Wisconsin Badgers. Urban Meyer and his Ohio State Buckeyes may be able to play the part of spoiler in the College Football rankings, but it’s unlikely even with a win they get into the postseason. The Buckeyes would need to win, see Georgia win, Miami win and TCU upset Oklahoma, and then hope to jump past two of those three winners. In other words – it is not happening. The Buckeyes loss to Iowa was the killer. In that game, the Hawkeyes scored 55 points in the 31 point blowout. Ohio State’s quarterback J.T. Barrett is questionable for this after getting hurt against Michigan. J.K. Dobbins is the leading running back for Ohio State, as he finished with just under 1,200 rushing yards. The Wisconsin Badgers are looking for their 13th straight win. The Badgers are 4th in the College Football rankings, and they win this game, and they are in. A loss would likely knock them out of the postseason race. Wisconsin scored 34.8 points per game this season, and ranked 2nd best in all of College Football allowing 12 points per game. The Badgers top athletes on the offensive side were Jonathan Taylor and Quintez Cephus. Taylor as a freshman is just 194 yards shy of 2,000 on the season. He also scored 13 touchdowns. Wisconsin played in just one game that was decided by less than 10 points, so a tight game could be something that spooks the Badgers a bit on Saturday. Unfortunately for Ohio State, this is going to be a case of too little, too late. THe Ohio State Buckeyes are going to win this game over Wisconsin, and the Big Ten is going to be left out of the College Football Playoffs. Ohio State is too talented offensively for the Badgers to slow down. Even if Barrett does not play, the Buckeyes can still move the football, and Ohio State is going to force Wisconsin to pass the football. That is something they are not extremely comfortable doing. The Ohio State Buckeyes win this game going away. Bet Ohio State -7 over Wisconsin.